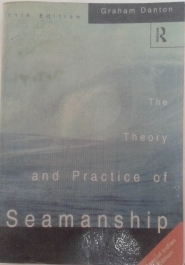 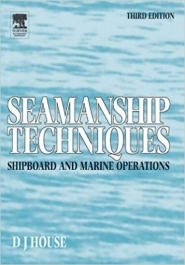 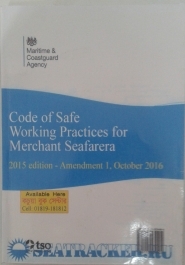 1273 Seamanship Techniques: Shipboard and Marine Operations House, D.J. 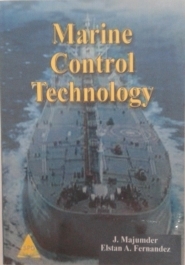 1271 Marine Control Technology Majumder J. 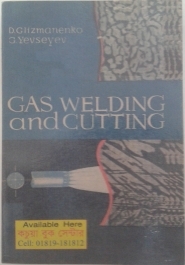 1270 Gas Welding and Cutting Glizmanenko,D. 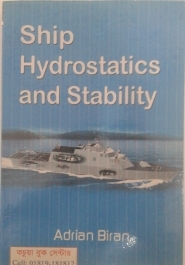 1269 Ship Hydrostatics and Stability Biran, A.B. 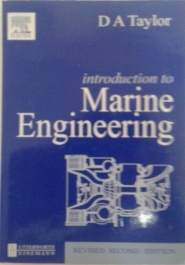 1268 Introduction to Marine Engineering Taylor, D.A. 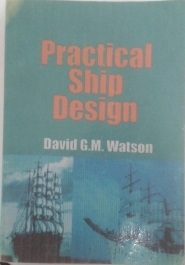 1266 Practical Ship Design Volume I Watson, David G.M. 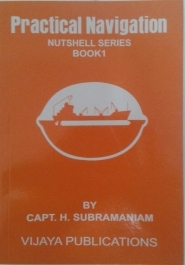 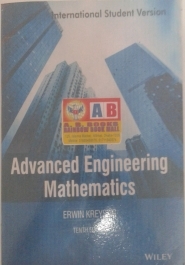 1264 Practical Navigation Subramaniam, H.